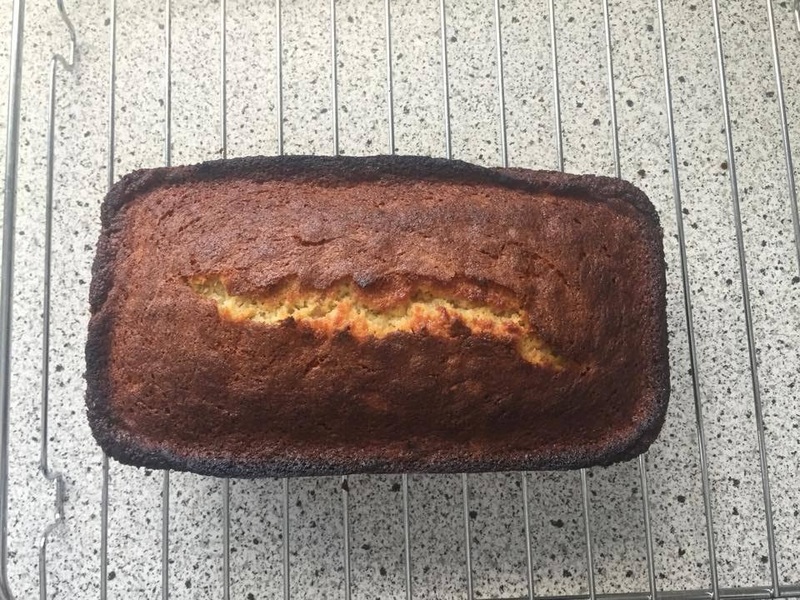 I made banana bread over the weekend, and it turned out so moist, and delicious! 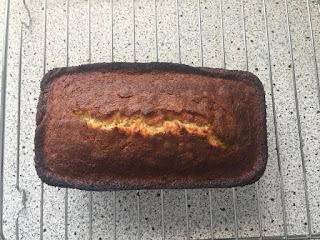 It has to be the best banana bread I have made! Let me know if you made this, and if you enjoyed it! Heat your oven to 180C and get your loaf tin out! ❤ Cream the butter and sugar together until it is light a fluffy, and a light colour. ❤ Beat your eggs in a separate bowl, and then add them slowly into the mixture, mixing well each time you add egg. ❤ Once the egg is all mixed in, start adding the flour the same way as the egg, a little at a time - making sure to mix well. 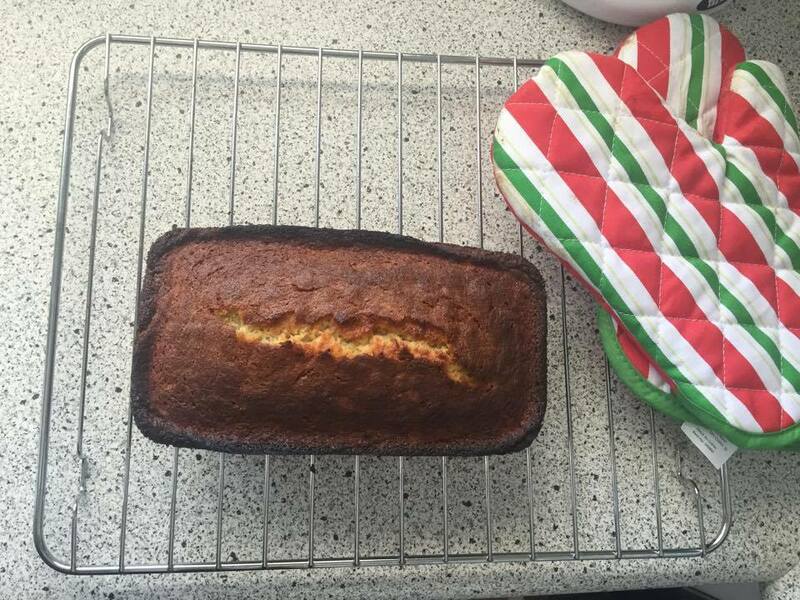 ❤ Add the baking powder in after the flour, and give it a good mix! ❤ Finally, mash the bananas in a separate bowl and add them into the mixture - giving the mixture a good last mix! ❤ Pour the mixture into your loaf dish and place it in the oven for about 30 minutes, or until your skewer comes out clean.